Are you visiting Honolulu? This exciting city is more than just the capital of Hawaii. 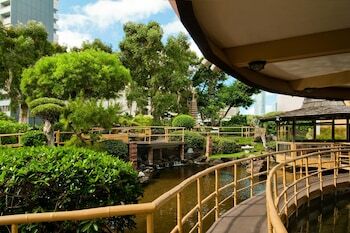 Honolulu is a fascinating mix of old and new, modern and traditional. Come to Hawaii and experience historic landmarks, superb shopping opportunities, a vibrant arts and culture scene, picturesque beaches, and much more. 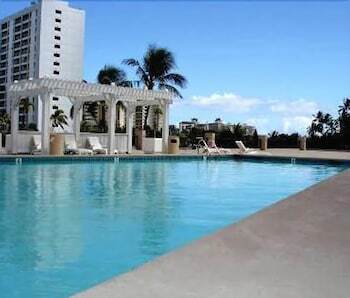 Let Cheaprooms.com help you find a perfect Honolulu hotel. When you stay in Honolulu, there are so many hotel choices that you may be wondering, “Which one should I choose?” Most of the Honolulu hotels sit within minutes of the top attractions in the city, so you may want to make your decision based on your style preferences and budget. Of course, some Honolulu hotels sit directly on the beach, which is a big plus for many travelers. Choose a Honolulu hotel like the Hilton Waikiki Beach and enjoy spectacular ocean or mountain views from most guest rooms. 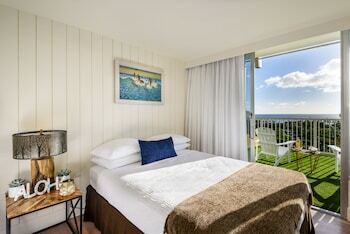 The Hilton is a tropical paradise, with 601 newly-renovated rooms and options for private lanais. 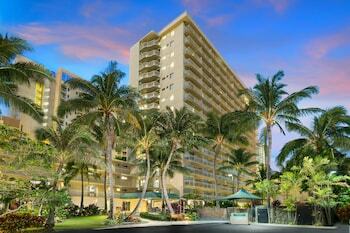 Also near Waikiki Beach is the Moana Surfrider – A Westin Resort & Spa. This Honolulu hotel is often called the “First Lady of Waikiki.” Built in 1901, the Moana Surfrider faces Waikiki Beach, and is situated 1 block from shopping and 4 miles from downtown Honolulu and Chinatown. Some say that Honolulu is the heart and soul of Hawaii. In Honolulu, visit moving tributes to our nation’s military at the Pearl Harbor Museum, get a feel for ancient Hawaii at Iolani Palace, and stroll through Honolulu’s incredible arts district. Do you want to take in a little nightlife while you’re in Honolulu? The city offers some fabulous underground bars and many chances to hear live music. 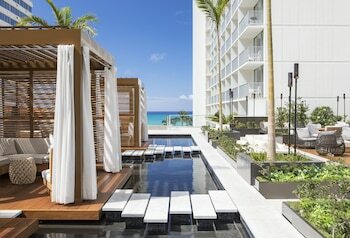 There are plenty of things to do near Honolulu hotels like the Hyatt Regency Waikiki Beach Resort & Spa. This beautiful hotel is in a perfect location for enjoying afternoons on a sheltered sandy beach, which is just across the street. 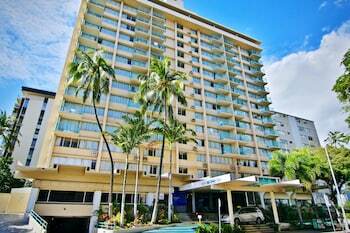 From the Hyatt, it’s easy to get to Kapiolani Park, the Honolulu Zoo, and the Honolulu Aquarium. 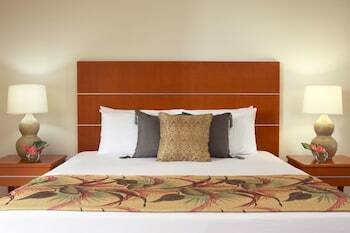 Reserve your Honolulu hotel today.